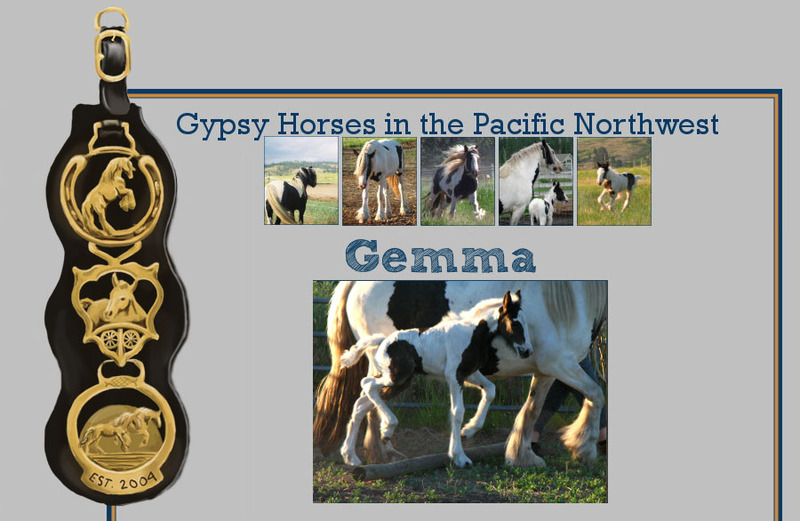 Below is Gemma's bulletin board. 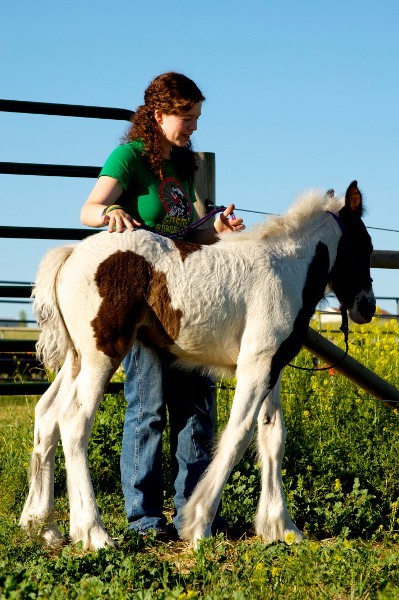 CLICK on the photos to see the detailed information. 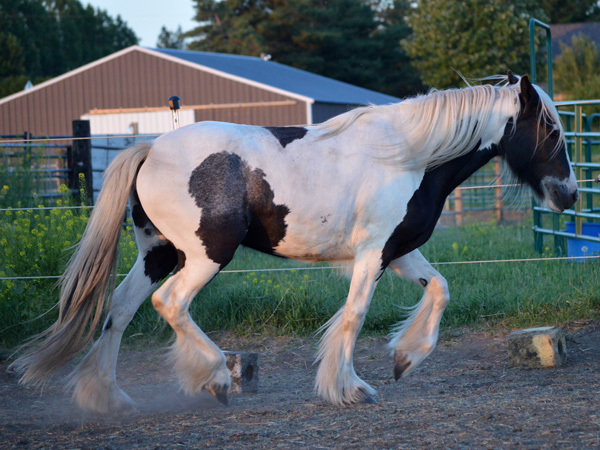 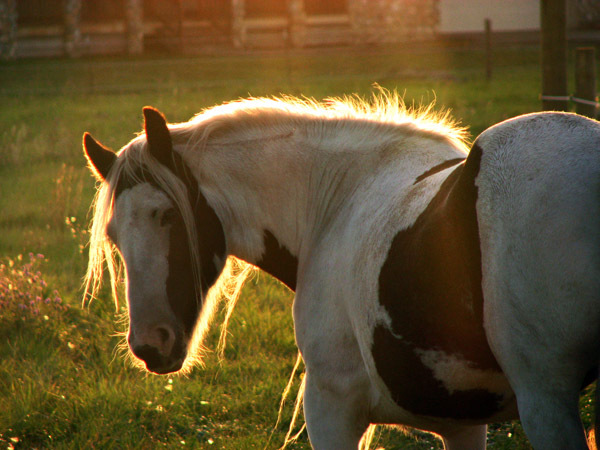 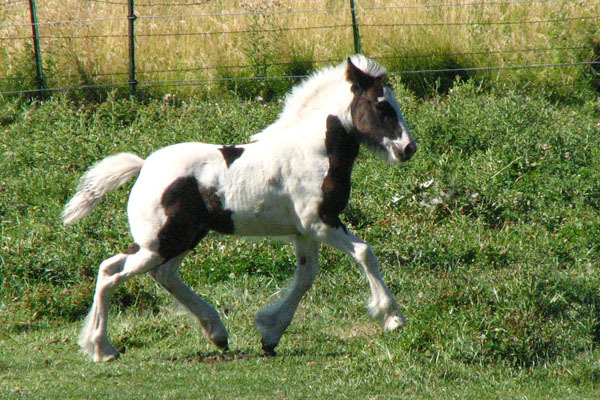 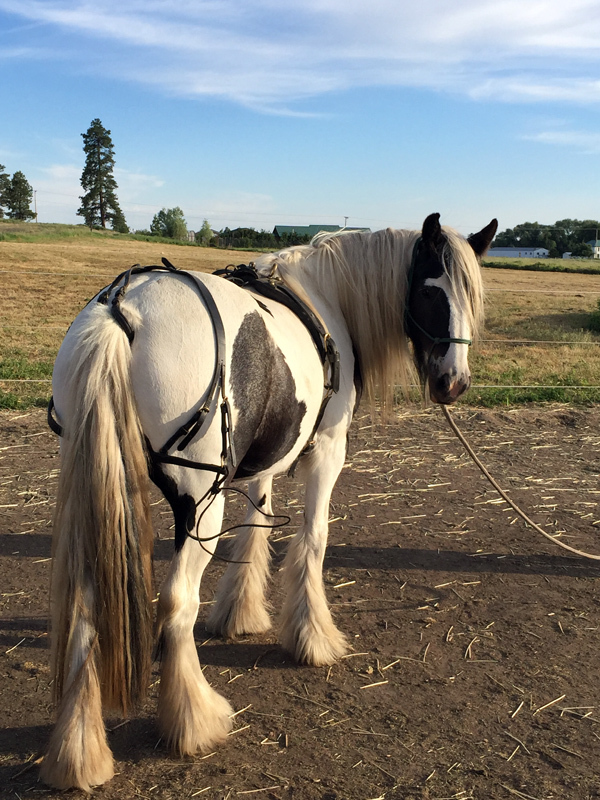 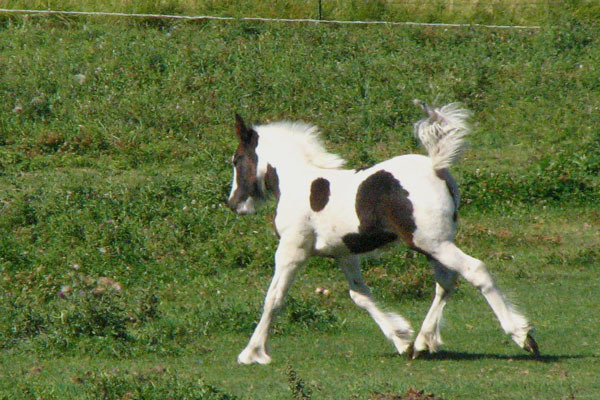 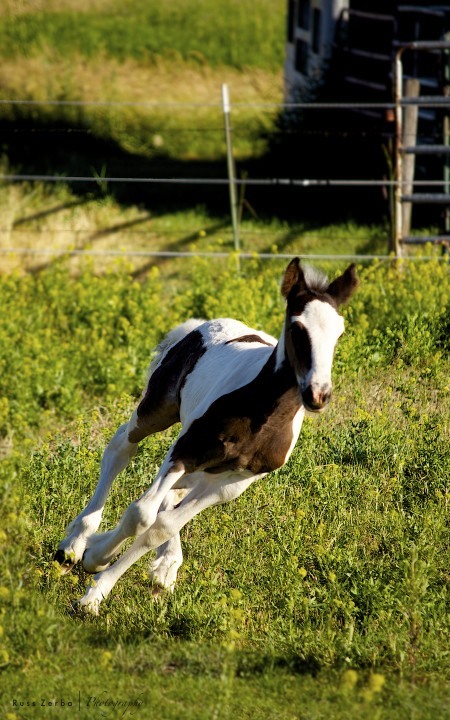 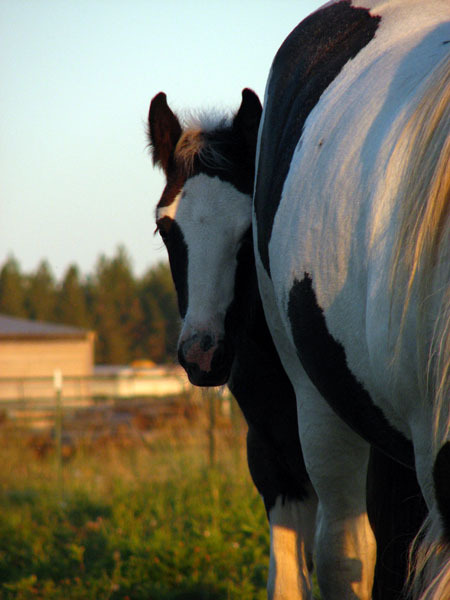 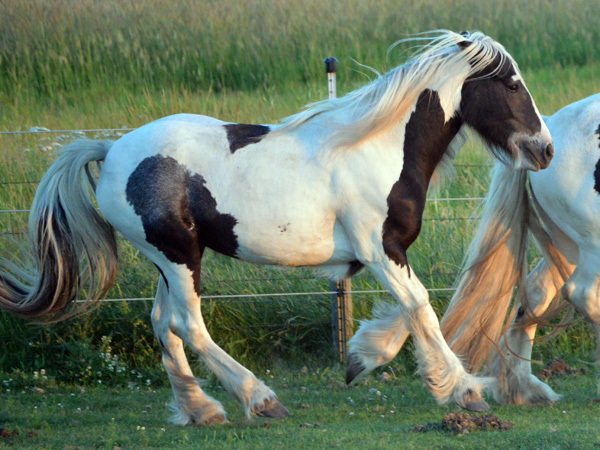 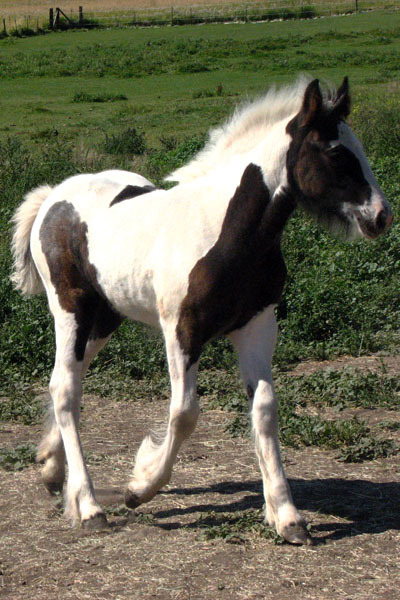 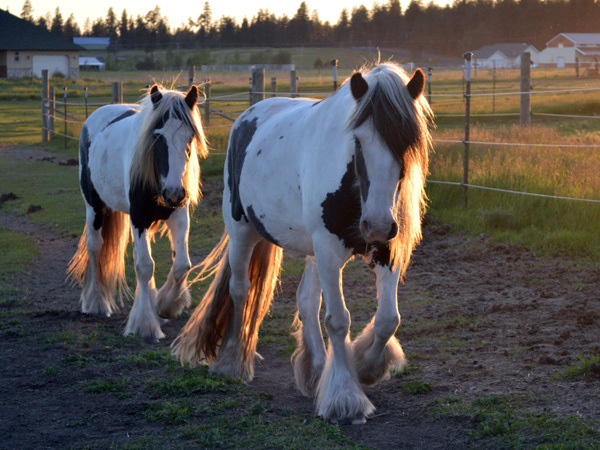 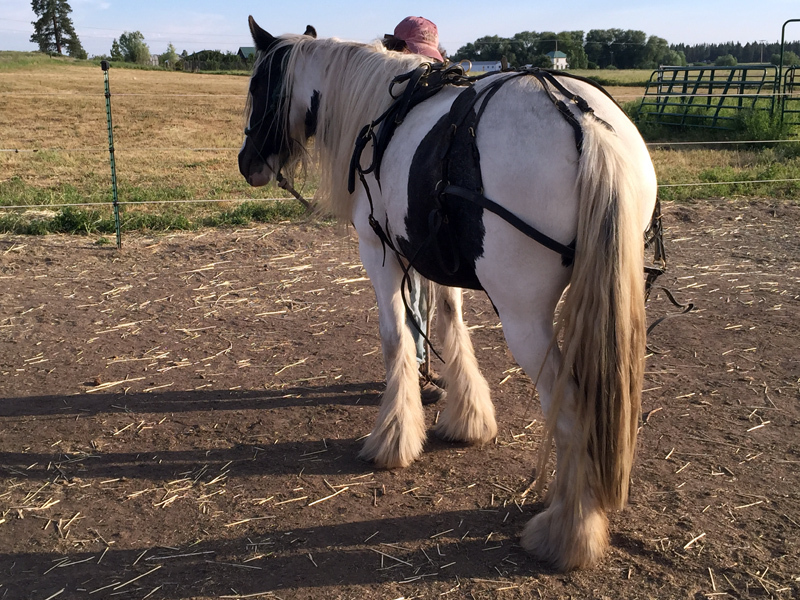 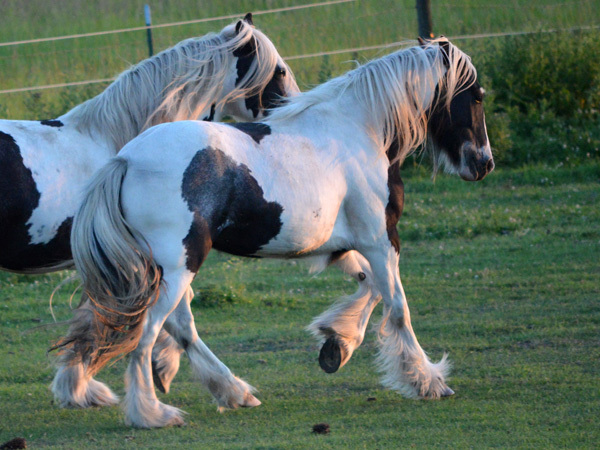 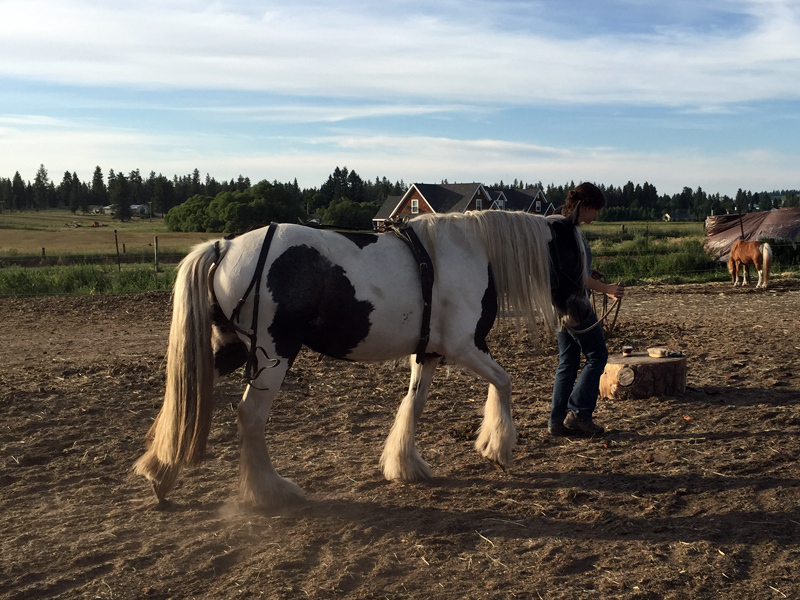 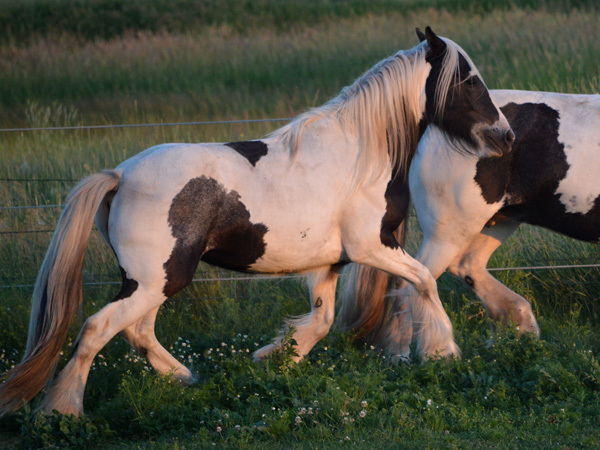 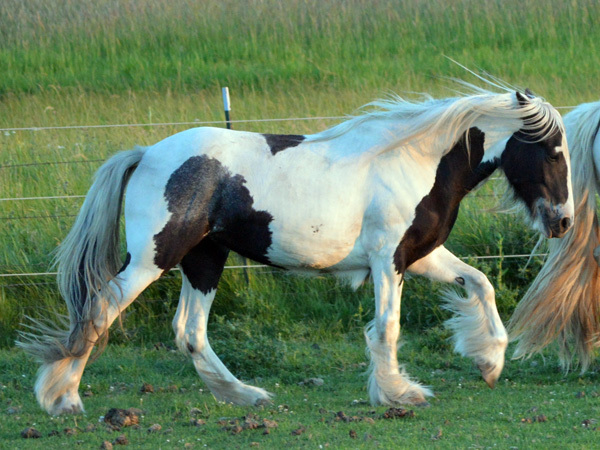 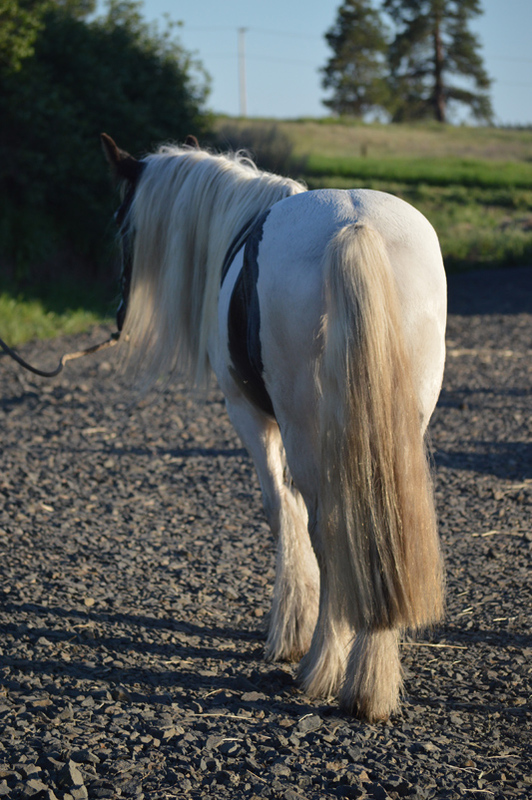 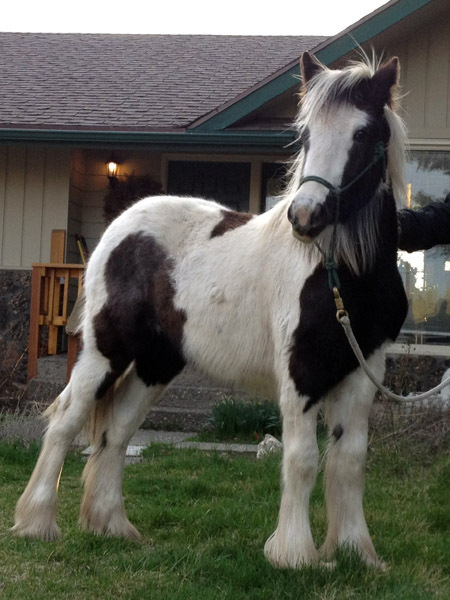 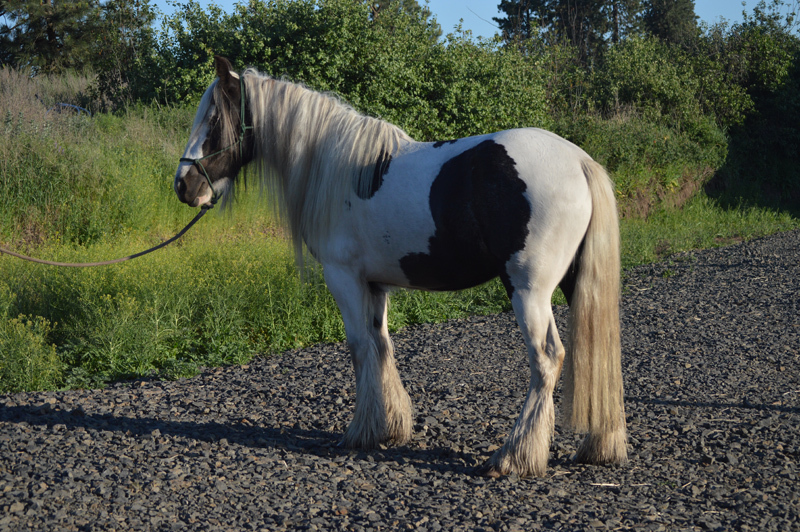 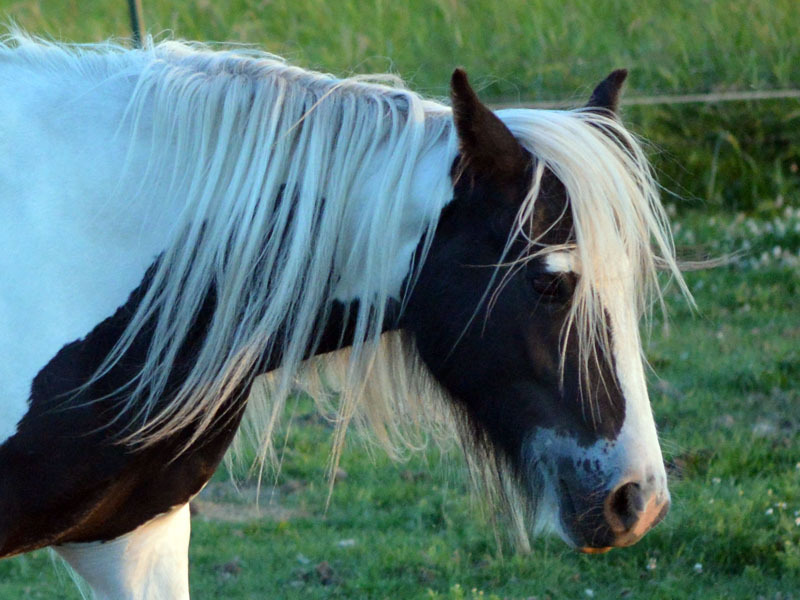 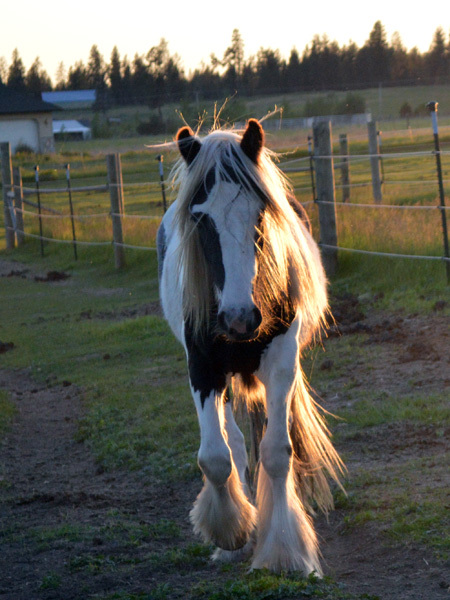 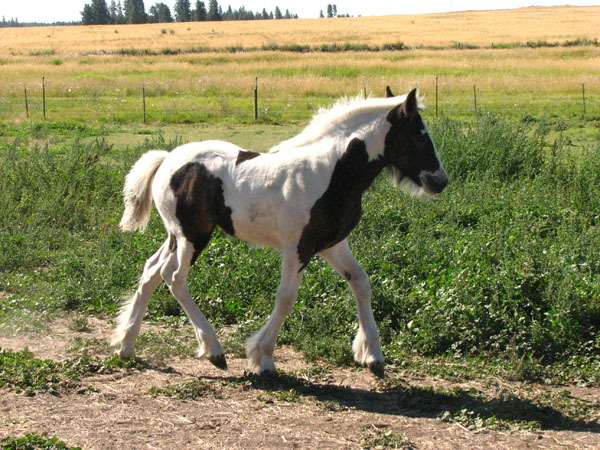 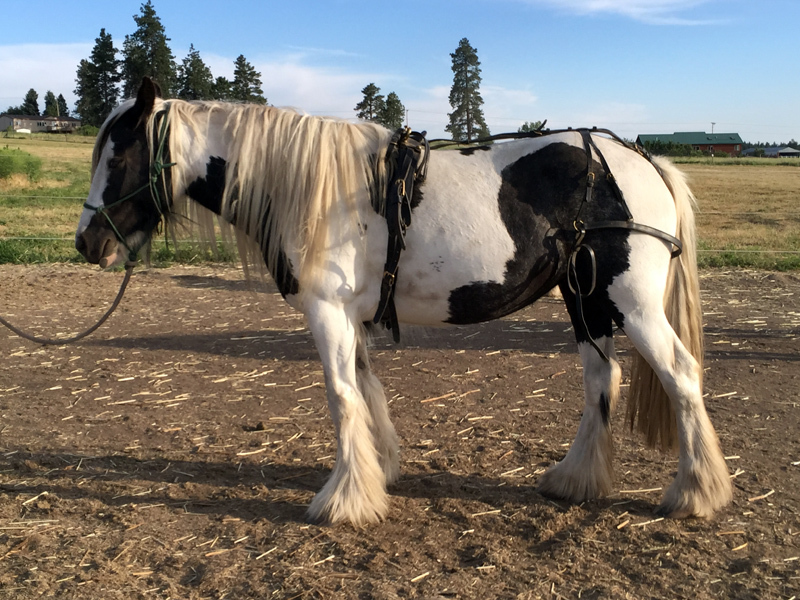 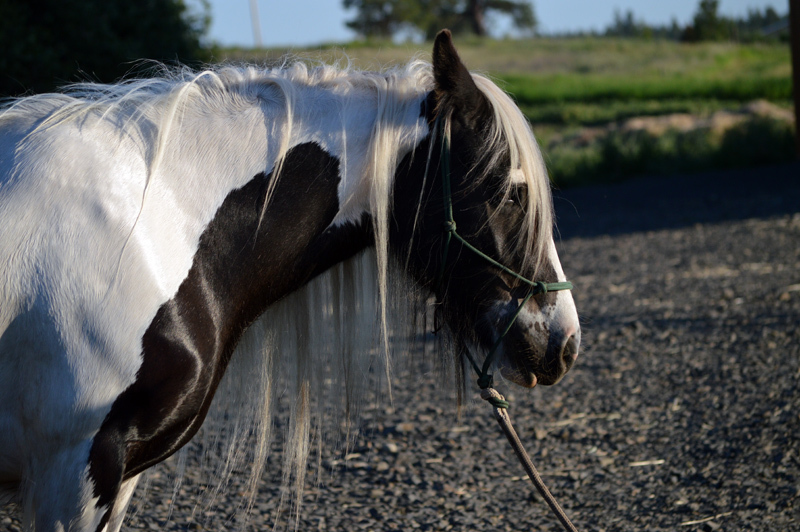 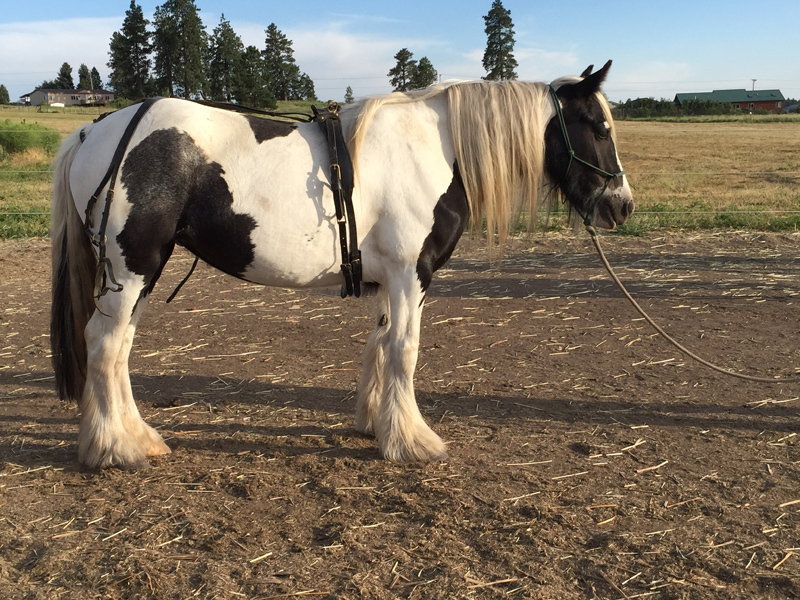 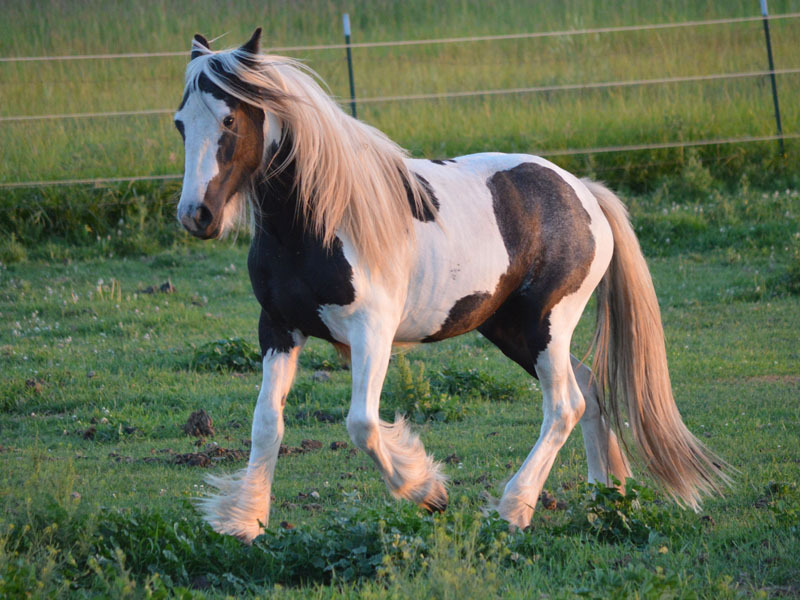 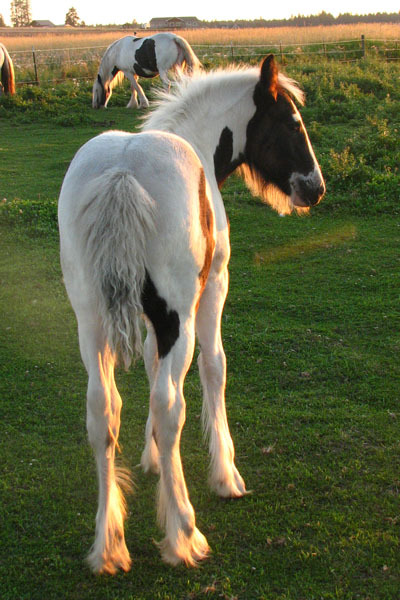 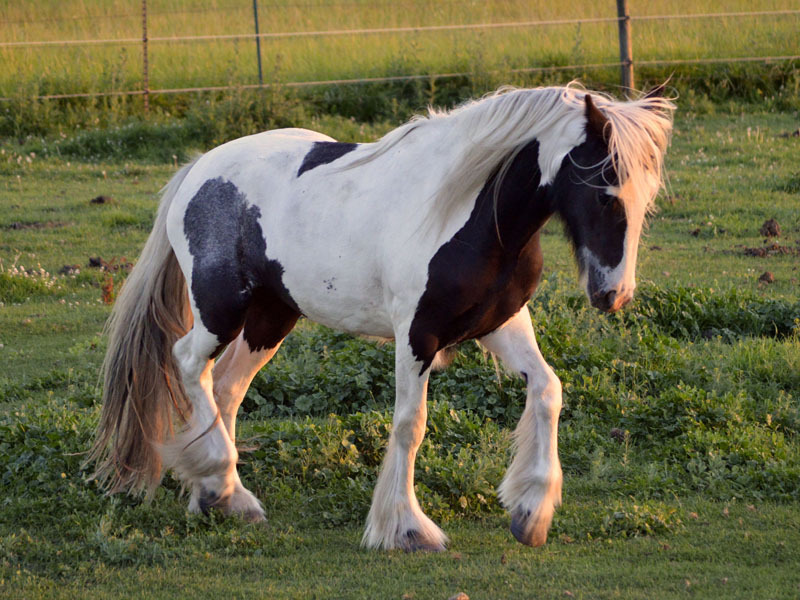 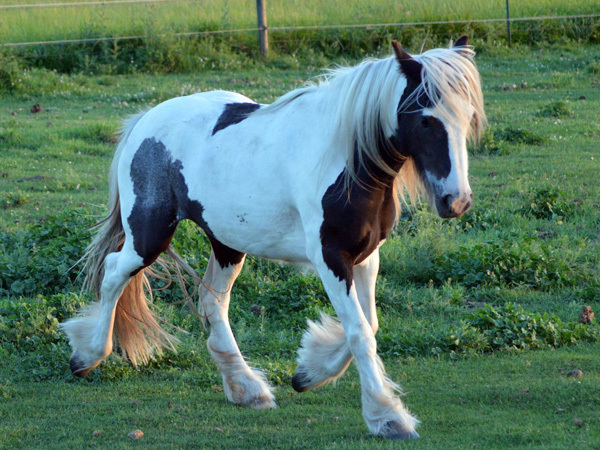 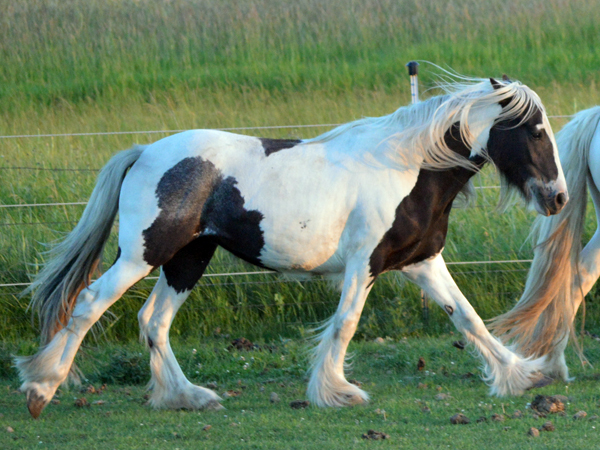 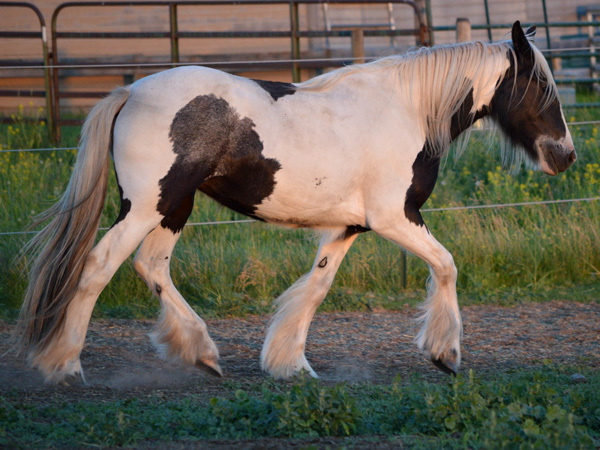 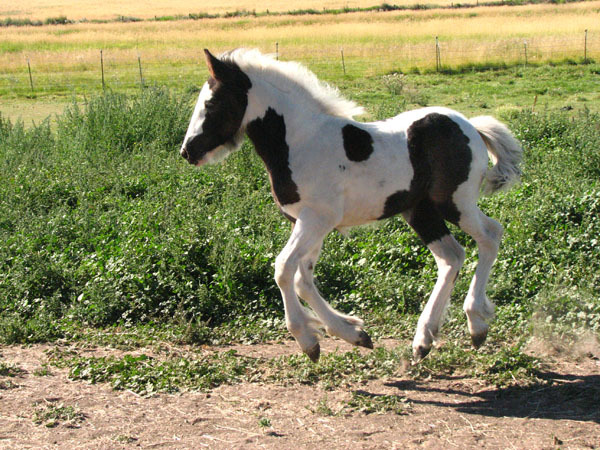 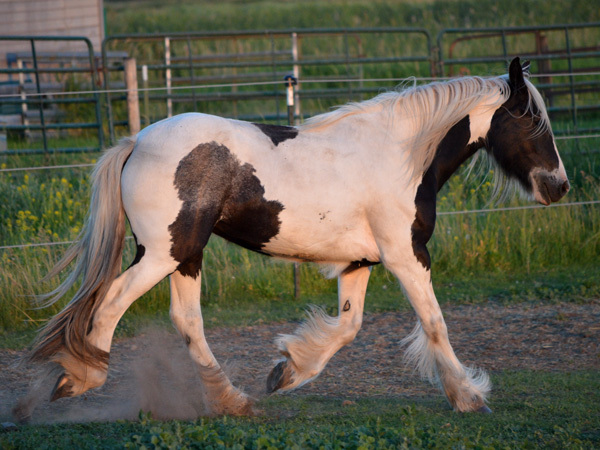 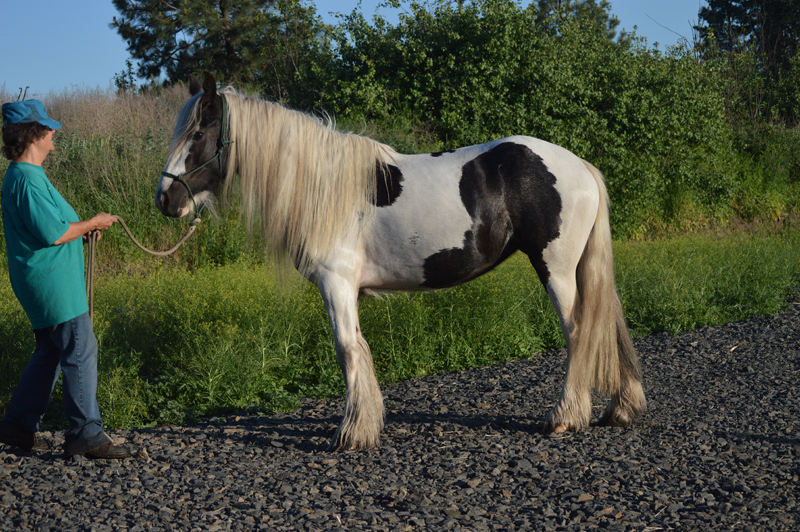 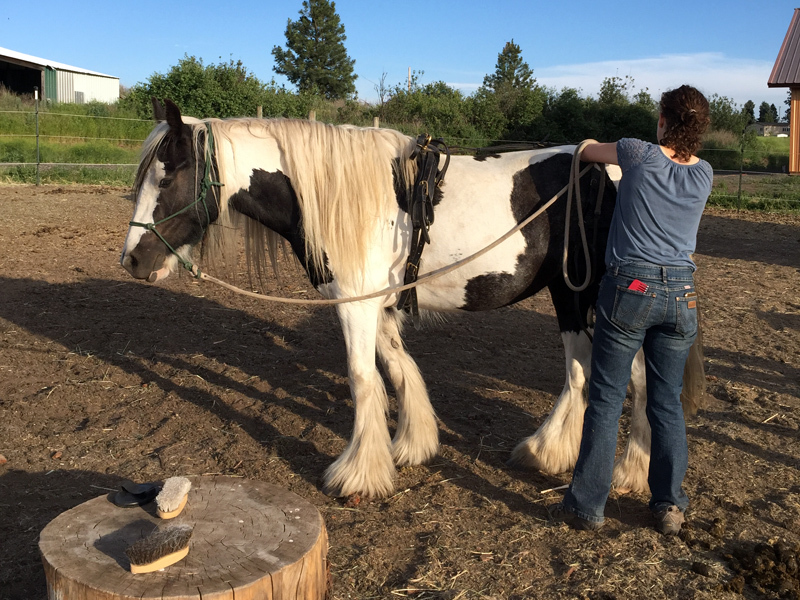 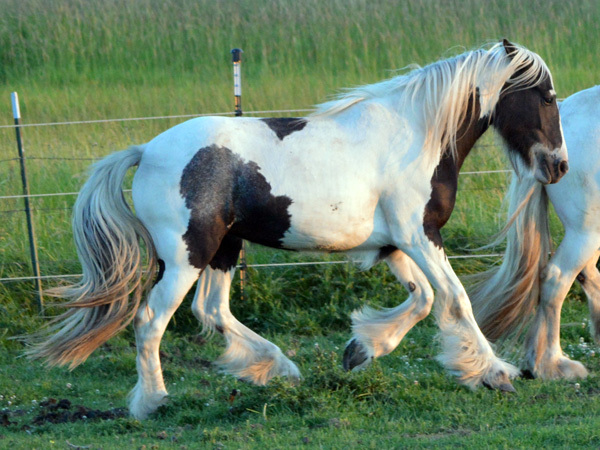 pinto with sharp markings and hints that she will roan out as she matures. 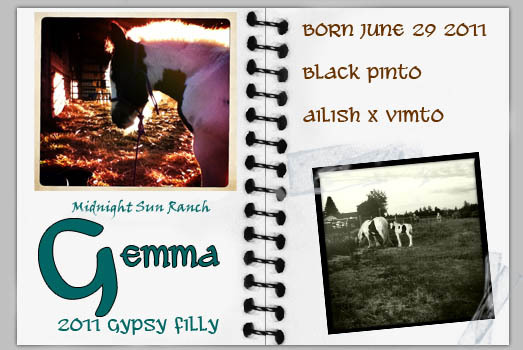 Gemma is growing up stunning! 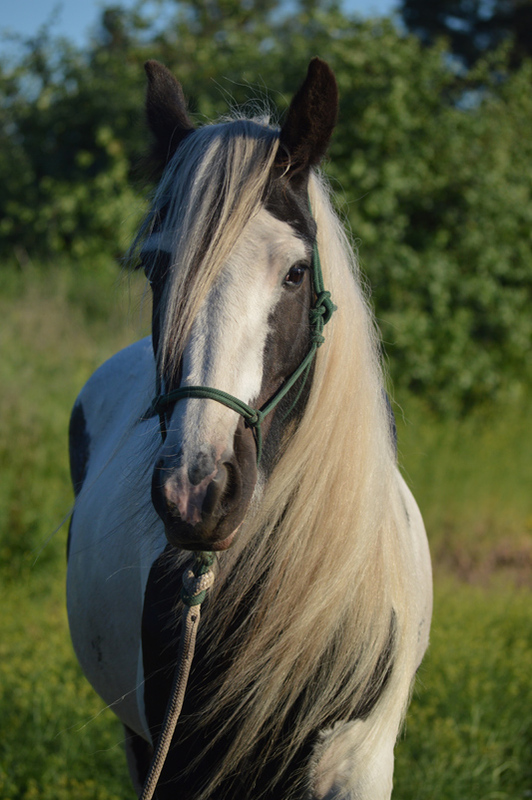 out new things. 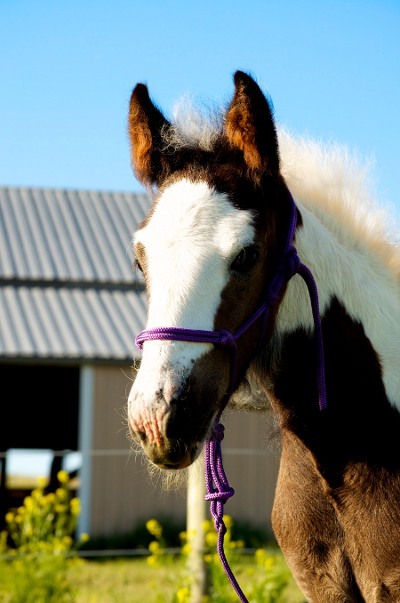 At two weeks old she is beginning to learn what it means to yeild to a feel on the halter. 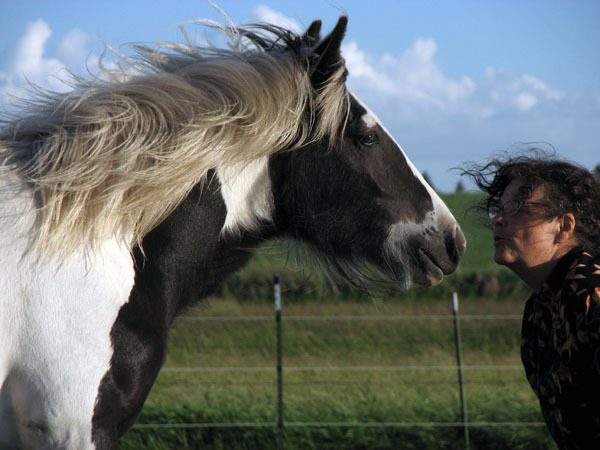 a well balanced neck and shoulder that makes it possible for her to collect herself easily.